Henry S. Turner reviews Open Utopia in the latest issue of Public Books. Read the review HERE. Phase I of the Open Utopia redesign is finally complete. 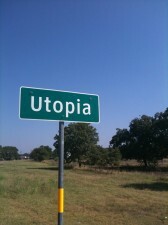 The full text of Utopia is up and all design features are done. Phase II: Social Book And WikiTopia now begin! This edition of Utopia is open: open to use, open to copying, open to modification. The site and its tools are built on free and open source software when and where possible.